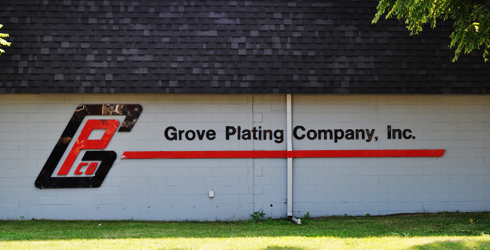 Grove Plating Company Inc. uses RoHS compliant materials and places a great deal of emphasis on being an environmentally friendly company. Our focus is to be efficient while still providing the best in the industry. 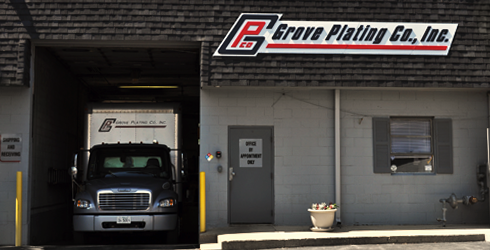 Becoming ISO 9001 registered, has allowed Grove Plating Company Inc. to extend our services to accommodate the ever evolving automotive industry not just here in the US, but worldwide as well! This is another way we are growing to meet your needs.